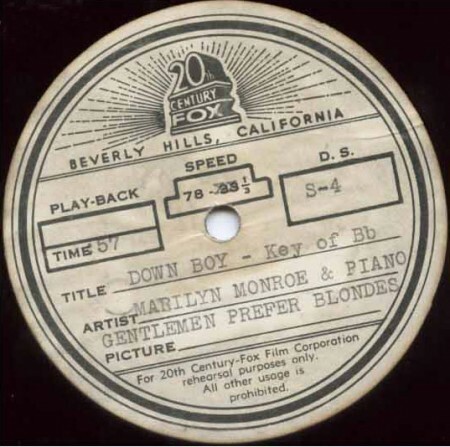 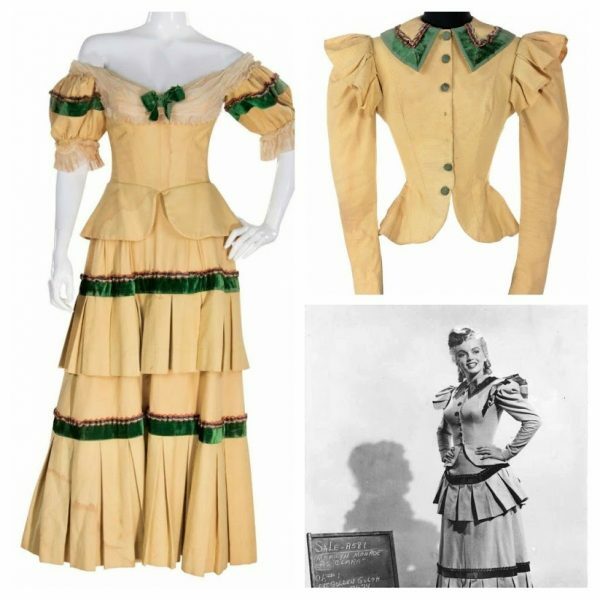 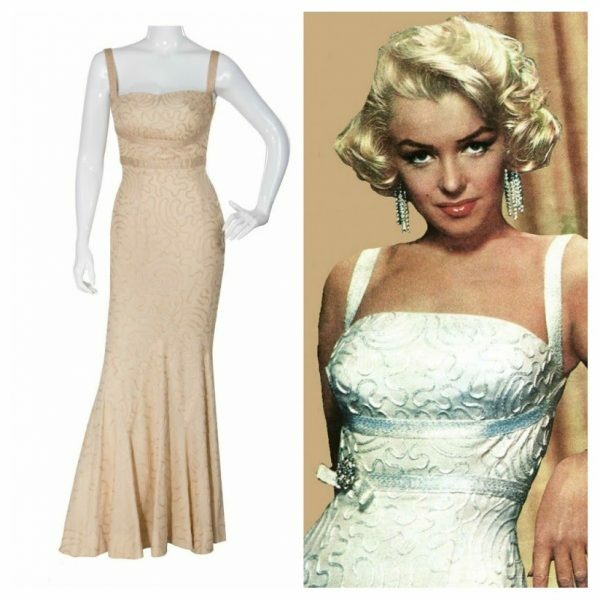 “Profiles in History is proud to announce their next legendary, blockbuster Hollywood auction to be held December 11th, 12th and 13th in Los Angeles, and will go on display at The Paley Center for Media in Beverly Hills, currently the site of Essentially Marilyn: the Exhibit, starting October 4th and running through October 28. 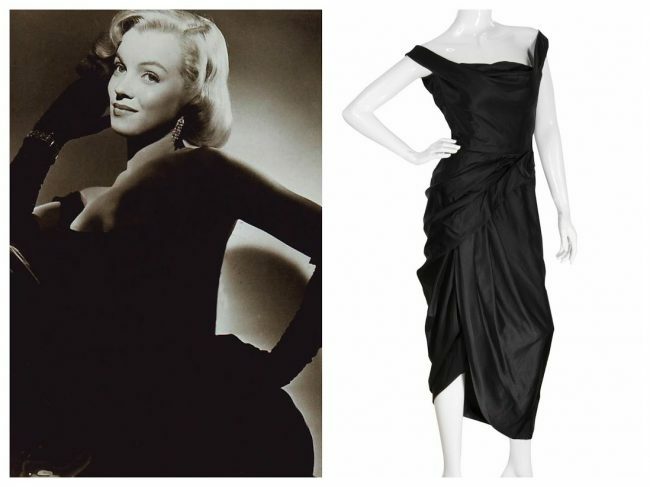 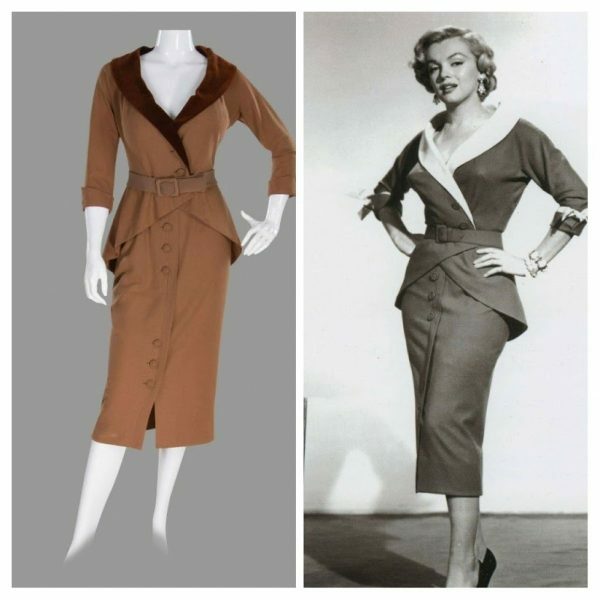 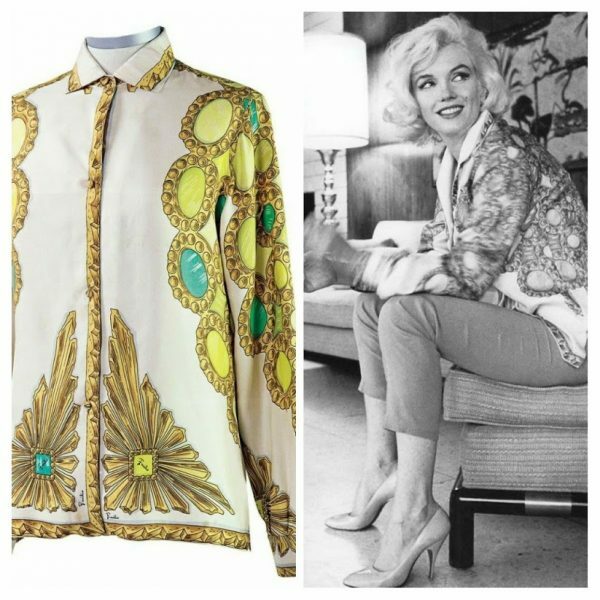 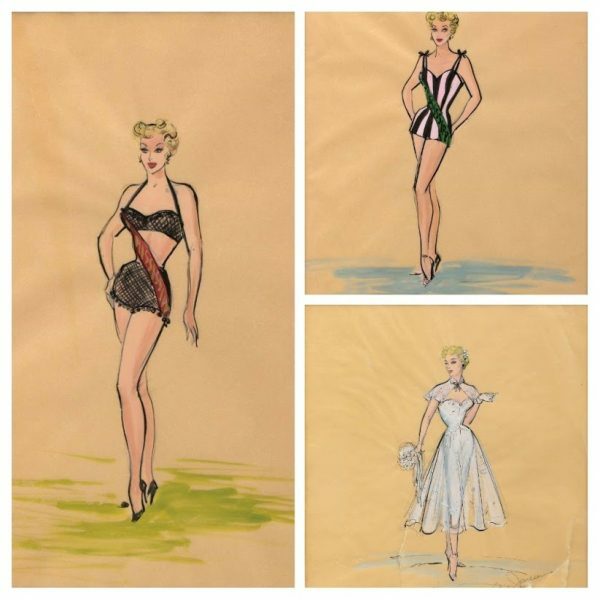 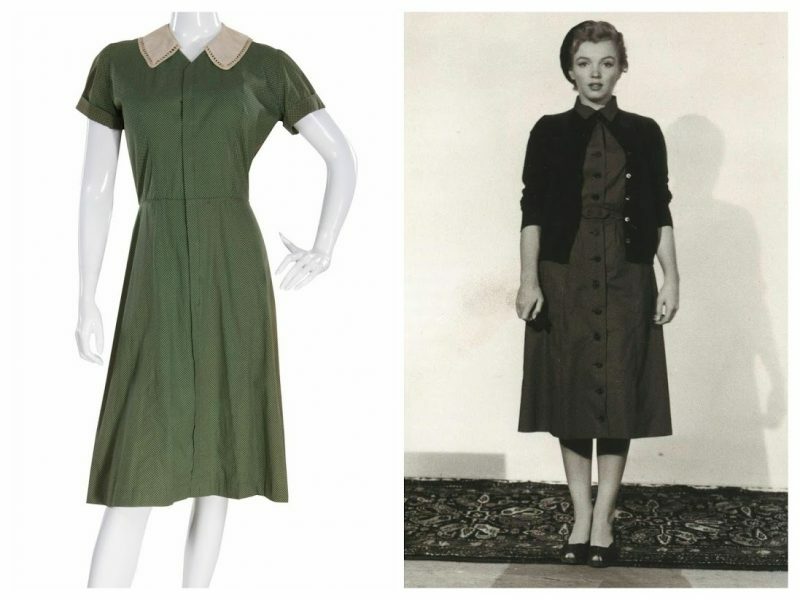 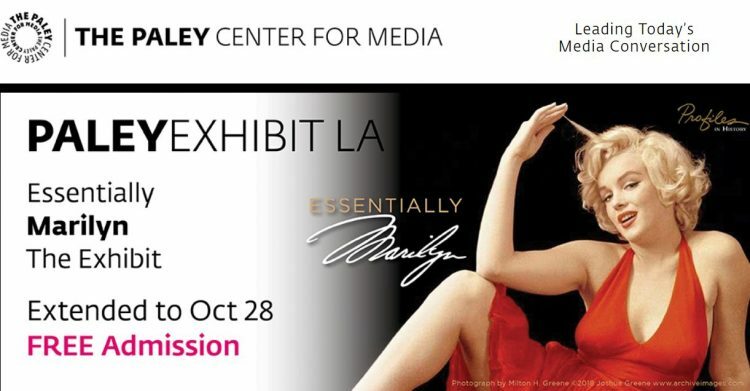 Essentially Marilyn, a free exhibition at the Paley Center for Media in Los Angeles, will be on display from August 18-September 30, ahead of a major auction at Profiles in History this October. 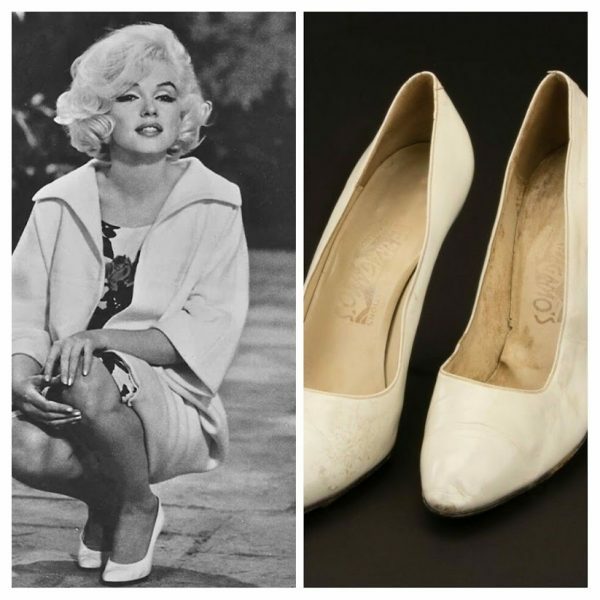 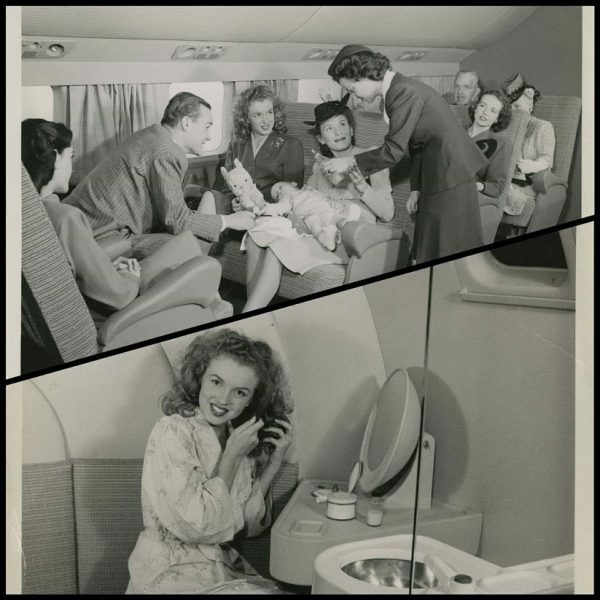 “A major Marilyn Monroe mystery has been solved! 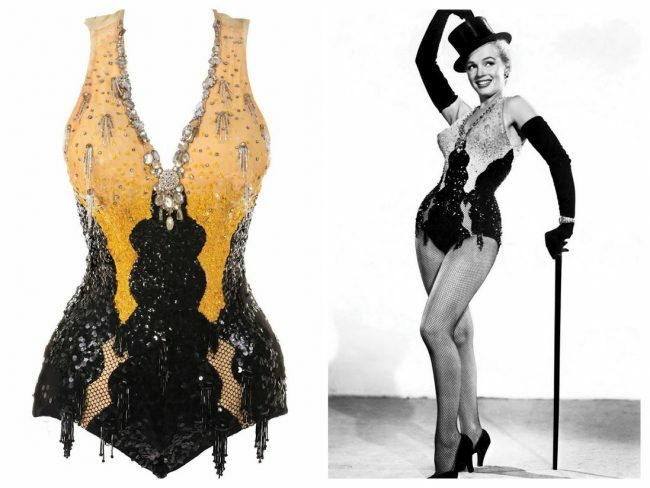 For years it had been debated, how did she get her name? 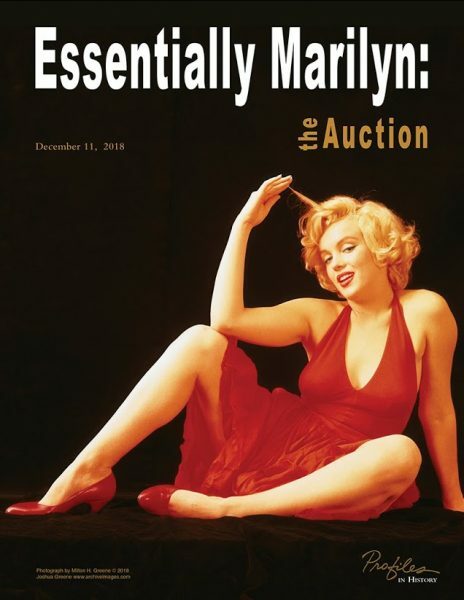 A never before seen oversize presentation photograph inscribed by Marilyn Monroe to 20th Century Fox studio executive, Ben Lyon, answers that question. 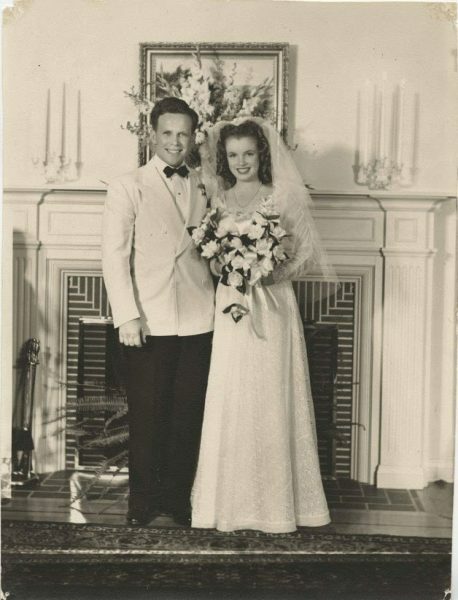 Marilyn inscribes, ‘Dear Ben, You found me, named me and believed in me when no one else did. 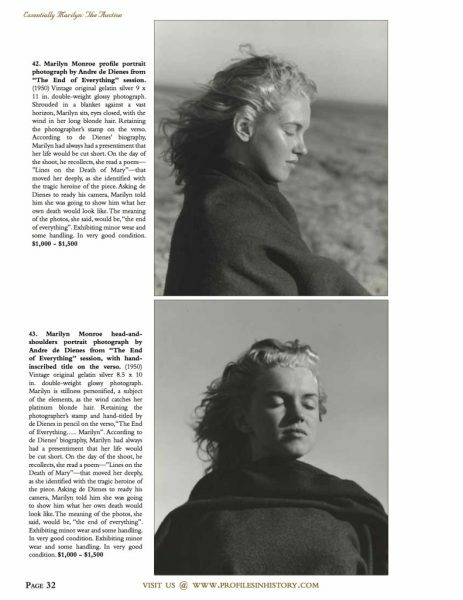 My thanks and love forever. 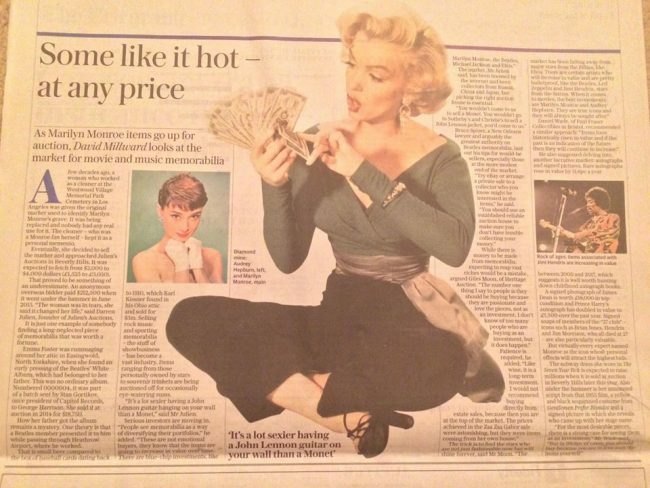 Marilyn’. 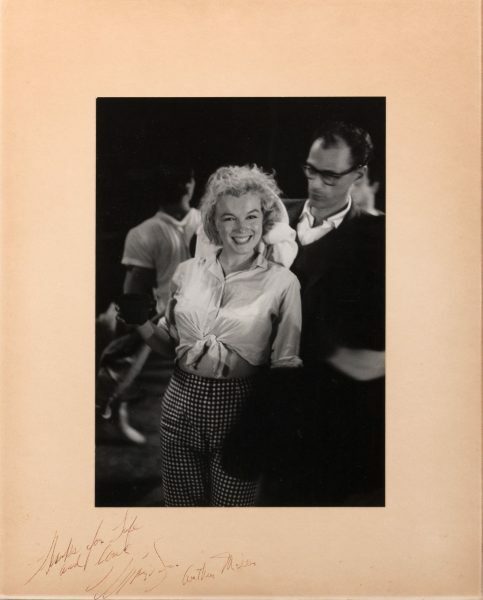 The photo was taken during the filming of The Seven Year Itch. 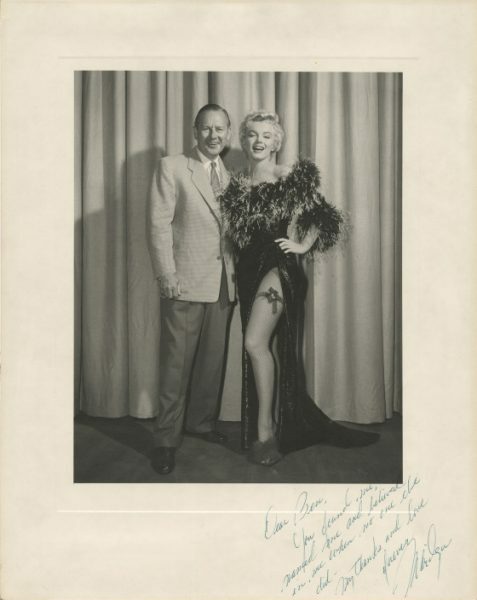 This is the most important signed photograph in Hollywood history. 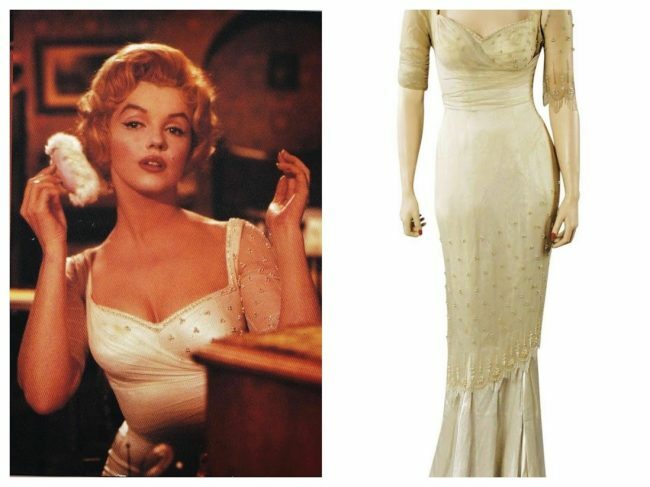 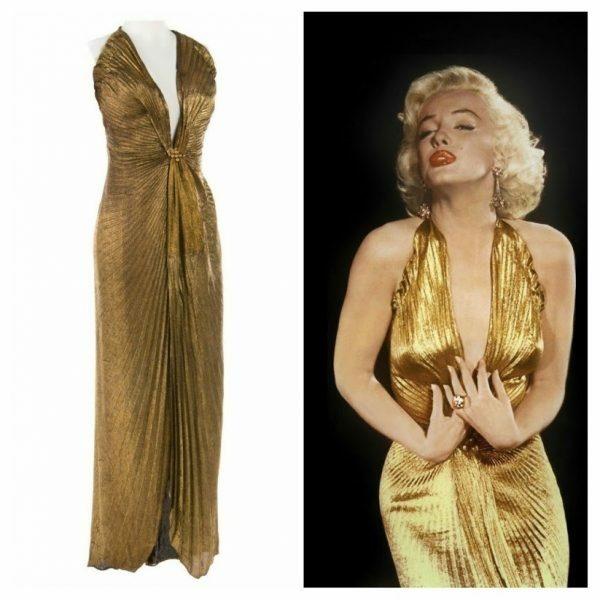 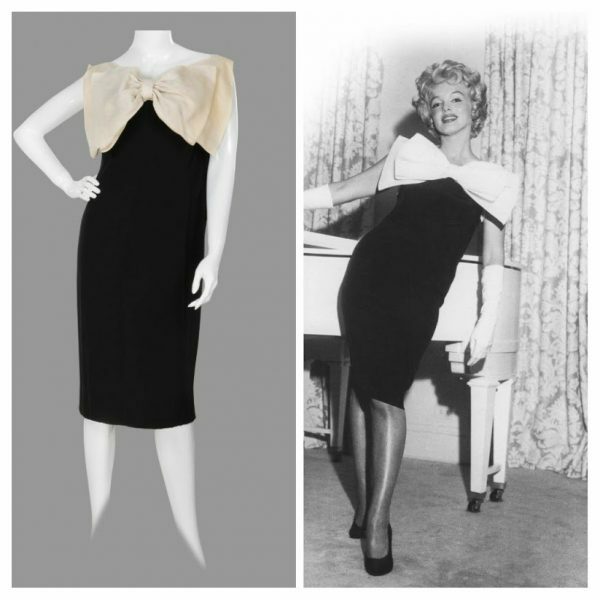 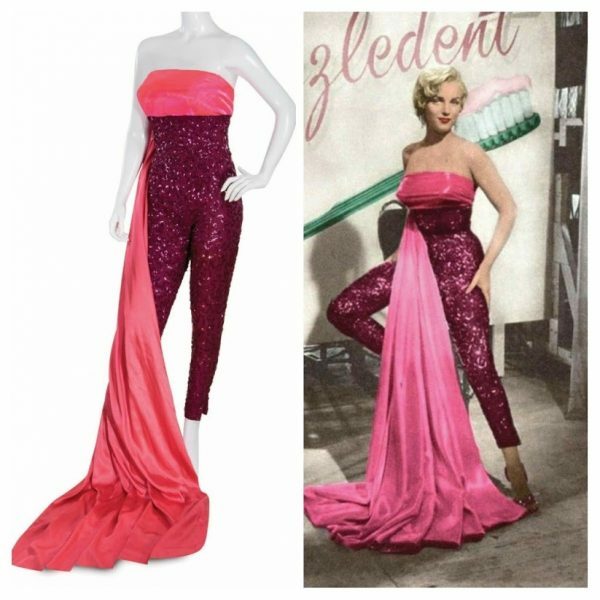 Fifteen costumes worn by Marilyn Monroe will be on exhibit, including her yellow and black sequined showgirl costume from Gentlemen Prefer Blondes, her signature white chiffon over white satin ball gown from The Prince and the Showgirl, her patterned sequined dress from How to Marry a Millionaire and the ‘Subway Dress’ from The Seven Year Itch that was created by Bill Travilla, who made most of Marilyn’s costumes, for touring and exhibition purposes. 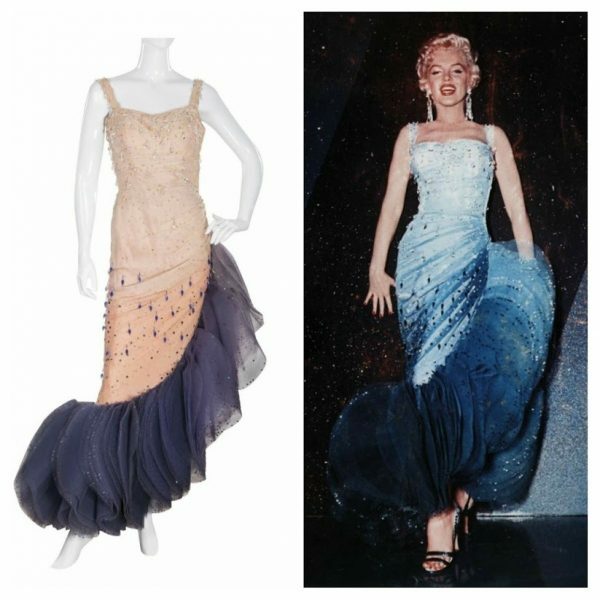 It’s made to the exact specifications of his original 1955 design for the film. 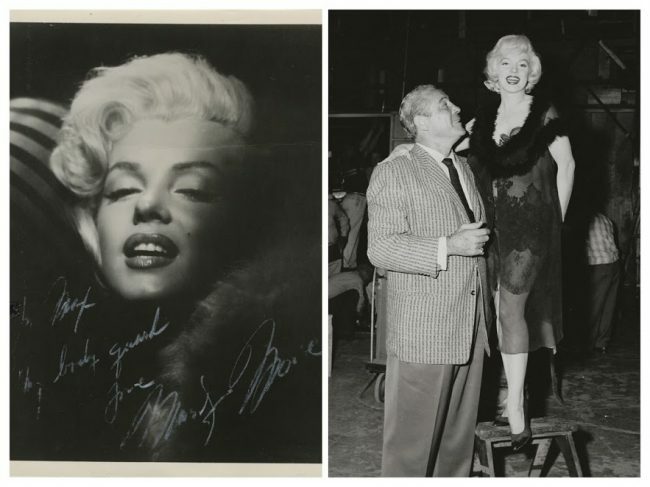 Marilyn’s personal childhood photographs with handwritten notes, including her baby photo with the note, ‘Me when I was very small,’ another photograph with the note, ‘First boyfriend. 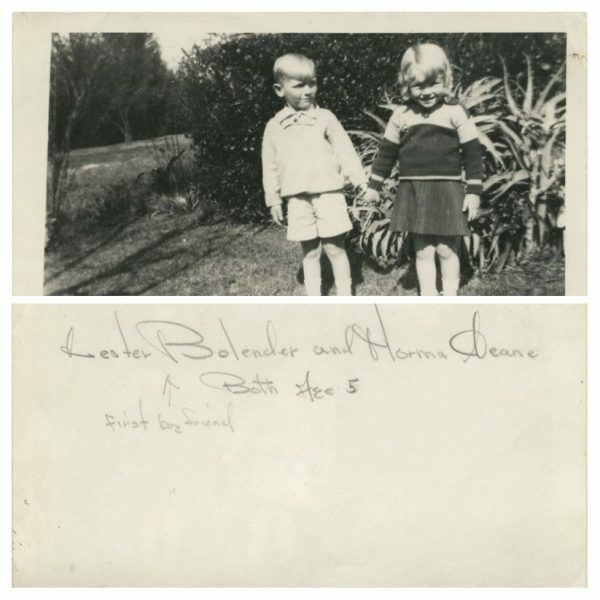 Lester Bolender and Norma Jeane, both age 5’.